American Fork, Utah — Lizard Skins, one of the industry leaders in cycling grips and road tape, is continuing its long history of supporting trail construction and maintenance. Over the years, Lizard Skins has donated thousands of dollars to trail upkeep through sales of their giveback grips: the Moab and Northshore models. 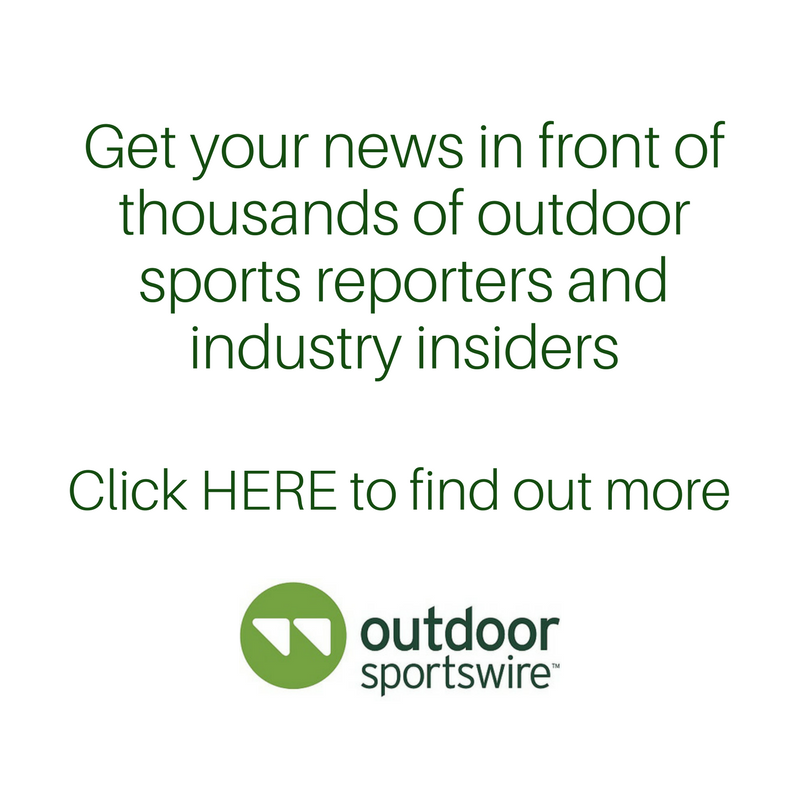 At Interbike last year, Lizard Skins announced they would be awarding three trail grants to Lizard Skins dealers who met all the grant criteria. This year’s grant winners are Alpine Loop at Brian Head, Cumberland Mountain Trail at Cumberland Mountain State Park, and Pahvant MTB Trail System on the east side of the Pahvant Range. Each shop will be awarded $1,500 earmarked for future trail projects in their community. The Lizard Skins trail grant will be awarded each year in December; the 2019 process will start accepting new applications in September. About Lizard Skins: Since 1993 Lizard Skins has created products to meet the needs of athletes around the world. 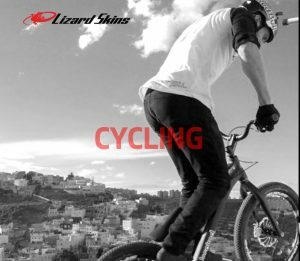 From its humble beginnings developing a Neoprene chainstay protector to their class-leading DSP products used in cycling, baseball, hockey and lacrosse, Lizard Skins has stood behind their beliefs to make better products that increase the athlete’s performance and enjoyment of their sport. Lizard Skins is proud to be the recipient of the Mountain West Capital Network Utah 100 fastest growing companies for the last three years.